The emergence of Fintech has completely changed the way businesses have been operating in the finance industry. Alternative finance has become a potent source of much-needed credit for small and medium enterprises and startups. Newer lending forms like P2P lending and crowdfunding have become popular and witnessed massive growth in recent years. P2P lending typically allows borrowers a lower interest rate and less arduous loan. On the other hand, investors get much higher returns compared to a savings account and fixed deposits. Online processes – P2P lending platforms offer a quick and easy loan application and approval process online. People can get access to all the services just by signing up online to these platforms. Lower cost – By using technology to make the processes faster and efficient, P2P lending enjoys low-cost operations. Another benefit here is that these platforms have the least physical presence which further enhances cost-efficiency. Removal of intermediaries – P2P lending platforms directly connect borrowers and lenders abolishing the need for intermediaries like banks. They act as a trusted platform for both parties. Automated evaluation and mechanism – P2P lending not only eliminates the need for intermediaries but also automate the credit scoring and evaluation processes for the users. It is done by scrutinizing the vast available user data including credit history, income statements, past debt and more. P2P lending platform: What it takes? P2P lending is growing at a rapid pace creating countless business opportunities for enterprises and startups. That said, there has been a significant rise in new entrants in this market. Some of the prominent P2P lending platforms are Zopa, Lending Club, and Prosper, etc. However, a business looking for an opportunity in finance must know what it takes to be a successful lending platform. They must acknowledge to the right structures, business models, and technology to sustain and become a stable institution. Let us get deeper to understand it in a better way. Lending products and services – The very first thing is to determine the array of products and services that will be offered. It will play a crucial role in deciding the target audience, resources that are required, and what technology will be used. Regulatory compliance – P2P lending is a fairly regulated industry. These rules and regulations lay the foundation of any platform that exists to serve as a common marketplace for lenders and borrowers. They also ensure greater transparency in the process and lower the risk factors for consumers. 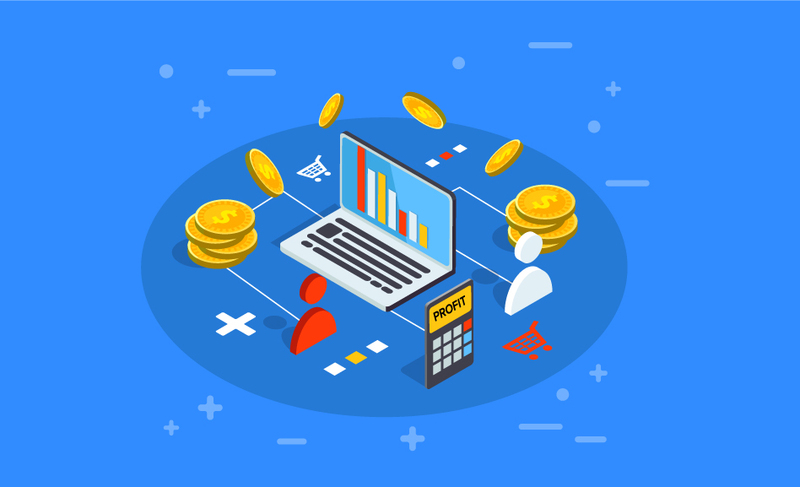 Technology platform – Getting a technology platform is probably amongst the most important decisions for businesses looking to exploit the P2P lending market. Businesses have an option to build a technology platform from scratch or use an already built lending platform. The decision could greatly affect the scalability, flexibility, and the overall set up cost. Akeo Lending is a customizable P2P lending framework that offers 360-degree lending solutions to build customized P2P lending platform quickly. The framework combines all features that are essential for a start-up looking to build a P2P lending platform. Above that, Akeo Lending comes with a modular as well as customizable backend and frontend allowing flexibility to build a personalized platform. Unlike other software, Akeo Lending is based on APIs ensuring that it can be easily integrated with other systems and can be used in parts or as a whole. There is a global upraise in the number of market entrants offering a digital platform to connect lenders and borrowers. These platforms have automated several lending processes thereby reducing overhead costs and providing borrowers with competitive interest rates. P2P lending offers an attractive yield to businesses accompanied by a huge volume of customers. Although it may be still being at a nascent stage, the industry offers great potential for businesses to grow in the world of finance. This highly innovative sector is expected to see massive growth in the near future.